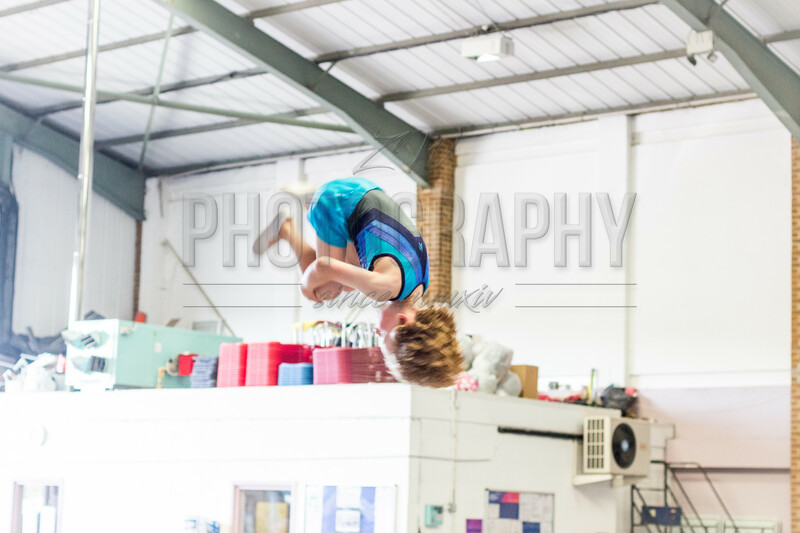 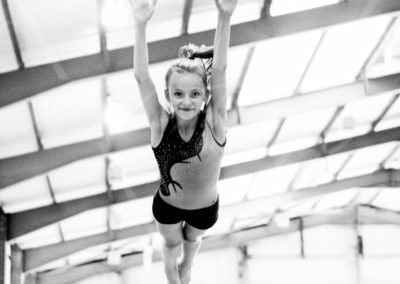 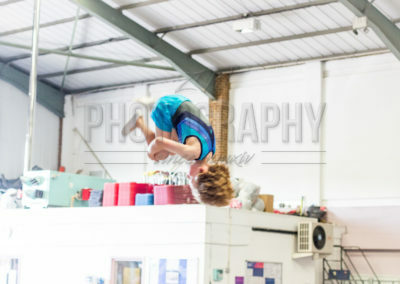 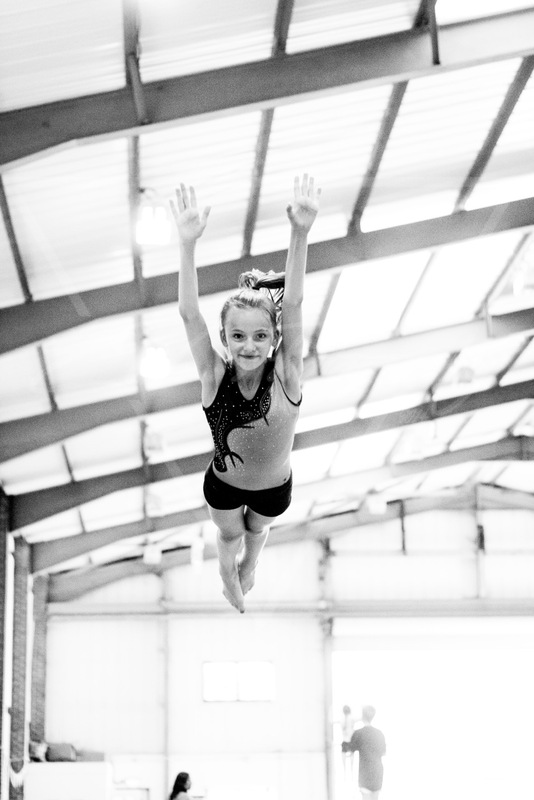 Trampolining is Sky High’s main competitive discipline. We have many National, Regional and Club level competitors and various competition squads. 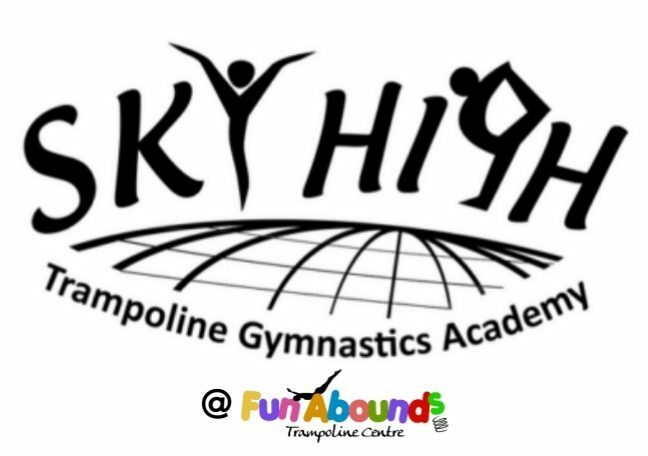 Trampoline Squad training takes place Monday-Saturday and includes a large amount of physical preparation off the trampoline as well as on. 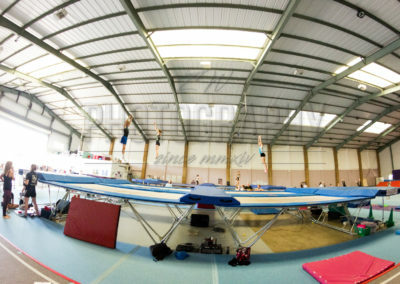 If you would like more information on this competitive discipline please phone or email the centre.